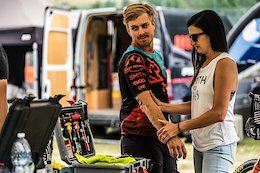 Chris Hall sat down and chatted about Yoann’s career so far, his thoughts on happiness, risk-taking, doping in EWS, being a Dad, and much more, as well as discussing his plans for the future. 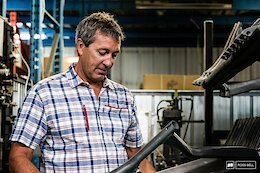 Félix Gauthier talks about the Canadian brand's success, its rich racing heritage, and a stumbling block so big that it nearly brought them to their knees before they could even get going. 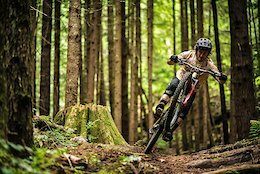 Matt's career began digging in the local woods and racing 4X. 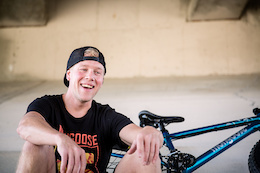 He's now one of the top slopestyle athletes in the world. 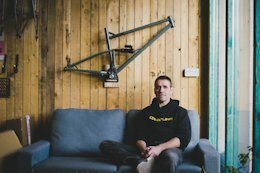 Plus some inside info on Starling Cycles' latest prototypes. 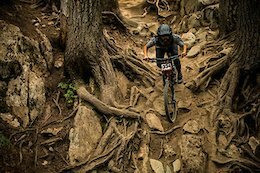 23-year-old Ellen Noble has won or podiumed at some of the biggest races in the world but she hasn't forgotten her roots. When it comes down to it, she simply loves riding bikes. 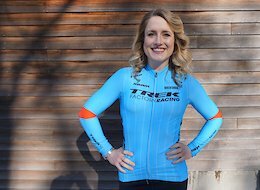 Find out how Tara Lazarski helps professional athletes prepare for major races and deal with injuries and what the average mountain biker can learn from her expertise. 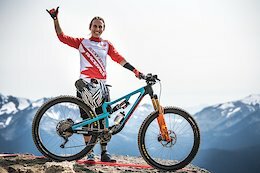 The French Canadian rider has gone from racing XC World Cup to DH World Cup in a short period of time. We caught up with Connor Fearon for an in-depth look at 2018 and to get his thoughts on the biggest talking points of the season. 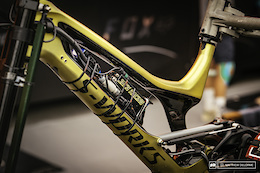 Jason Chamberlain from Specialized and Torkel Sintorn from Ohlins discuss how data has been used to help design better bikes, how it’s used today by people like Loic Bruni to get their bike set up for ultimate performance, and where data acquisition might be heading in the future. 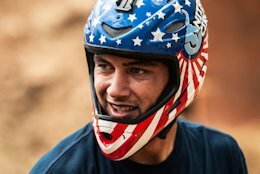 Nitro Circus World Tour athlete Jed Mildon landed the world's first BMX triple backflip and the world's first BMX quadruple backflip. 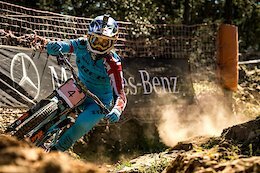 Week in, week out, each race means as much to Rachel Atherton as her first. 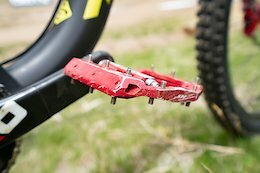 A fantastic interview with one of enduro racing’s top podium contenders. 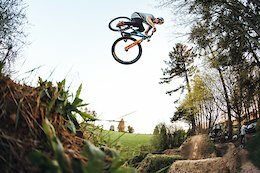 Chris Akrigg was live on Pinkbike today to respond to your questions. Check out his answers inside.